Visual System Solutions, including projectors, presentation aids, HD video conferencing systems and displays. 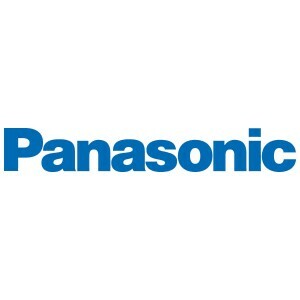 Panasonic is the European market leader in projectors with 28% revenue share. Professional Camera Solutions, including professional audio visual, security, fire alarm systems and industrial medical vision (IMV) technology. Panasonic is one of the top two professional camera vendors in Europe. Computer Product Solutions helps mobile workers improve productivity with its range of Toughbook rugged notebooks, Toughpad business tablets and electronic point of sales (EPOS) systems. As European market leaders, Panasonic Toughbook had a 66.4% revenue share of sales of rugged and durable notebooks and Panasonic Toughpad held a 50.4% revenue share of sales of rugged business tablets in 2013 (VDC Research, March 2014).